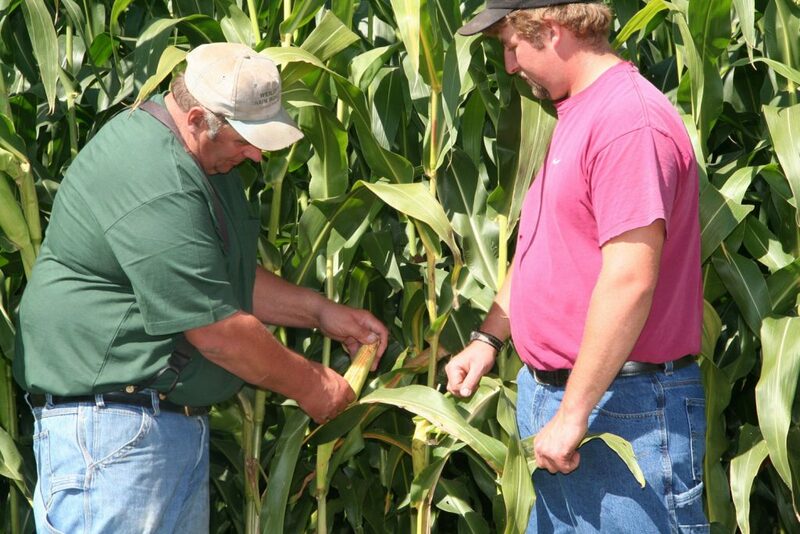 Northern New York farmers harvest approximately 13 percent of the total corn acreage in New York State. To help growers select the highest yielding corn varieties for planting, the farmer-driven Northern New York Agricultural Development Program funds Cornell University field trials that evaluate not only yield, but crop vigor, moisture, standability, and other plant health factors that influence the opportunity to grow a high quality, productive crop. The results of the 2016 field trials with 50 early-maturing hybrids on farms in Madrid and Chazy, NY, and 16 medium-early hybrids in Madrid by Cornell Professor of Plant Breeding and Genetics Dr. Margaret E. Smith are posted in the Field Crops: Corn section of the Northern New York Agricultural Development Program website at www.nnyagdev.org. An evaluation of leaf disease development was planned as part of the 2016 hybrids trial, however, generally due to dry conditions throughout the growing season in Northern New York, no significant leaf or insect pressure was found at either the Chazy or Madrid site. The results of corn grain hybrid testing in Northern New York since 2004 are posted at www.nnyagdev.org. The farmer-driven Northern New York Agricultural Development Program is a research and technical assistance program serving all agricultural sectors in Clinton, Essex, Franklin, Jefferson, Lewis, and St. Lawrence counties. Funding for the Northern New York Agricultural Development Program is supported by the New York State Senate and administered through the New York State Department of Agriculture and Markets.